While we wait for The EP ‘AFROKALYPSE’, Klef Sound Empire CEO – Samklef Premiers ‘Ijo Olowo’ a track listed on his official EP. 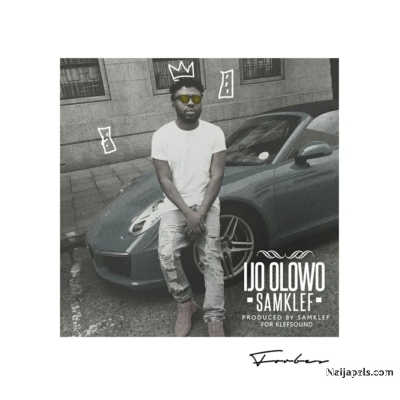 Ijo Olowo was produced, mix and mastered by Samklef no ni. Ijo Olowo was ended with some high melody remarkable sound by SAMKLEF!